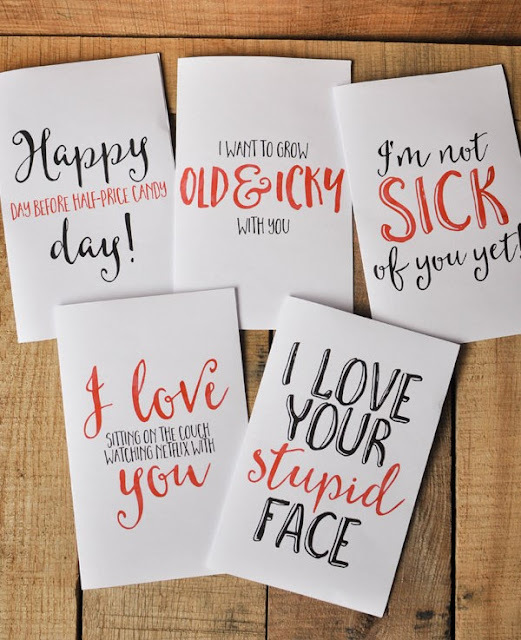 Valentine's Day cards and candy grams...you all remember them, right?!? 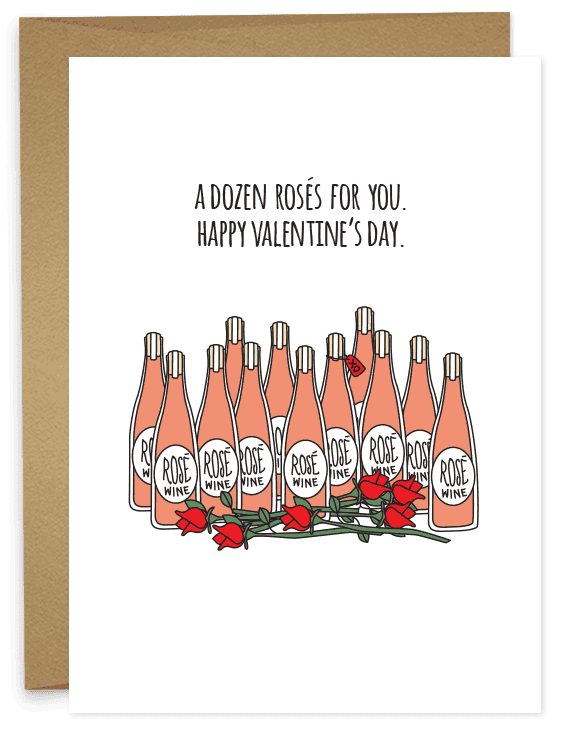 I recall being in middle school and putting together valentine's day cards for the whole class. I would always make sure to give the extra sweet ones to the cute boys in hopes I would get one in return. Then in highschool, it was all about the candy grams. I vividly remember someone standing in front of the classroom reading out names of those who received a candy gram. It was always an exciting mystery to receive that super sweet heart shaped sucker, with a love message attached, which was way more important than the actual piece of candy. No one cared about the sucker, it only mattered who gave it to you and what the message said. To this day, I still enjoy a sweet little Valentine's Day card, the more grown up versions of course. Today I'm sharing some of my favorite free printables, perfect to give to your loved ones. 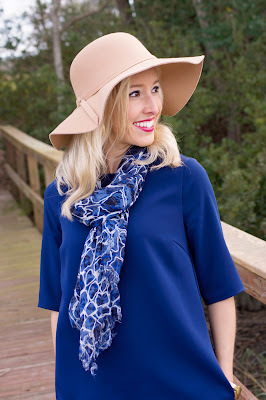 I also wanted to share another little outfit inspiration. This dress is much different than the dressier one I shared yesterday. 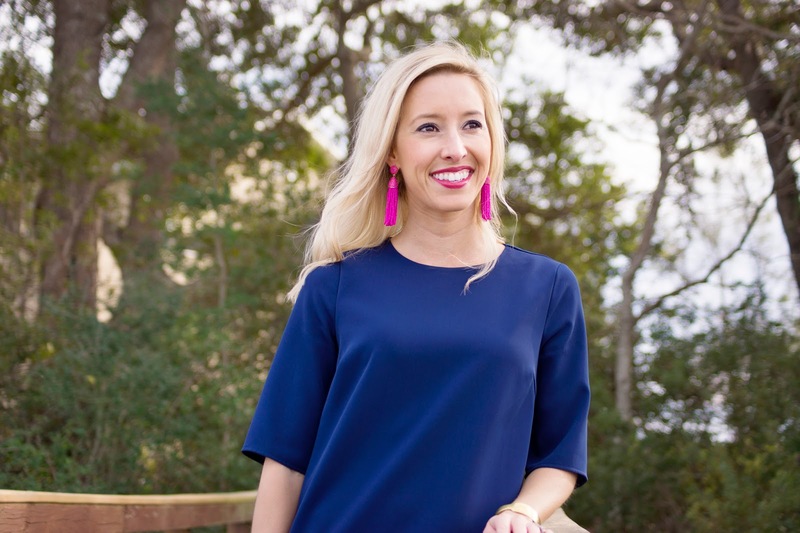 Today is about getting Valentine's Day ready by wearing a dress that's already in your closet and adding a few pops of pink or red accessories to pull the outfit together. Adding a bright lip color, earrings, bag or simple coat can transition a basic work dress into one that you can wear for the occasion. Whether you have plans for a low key night out or a galentine's brunch, this shift dress from Tobi fits the bill for multiple occasions. Did I mention it has pockets? I don't know what it is about it, but I'm a sucker for any dress that has pockets. It's also loose fitting and really comfortable. How cute are these free printables?! 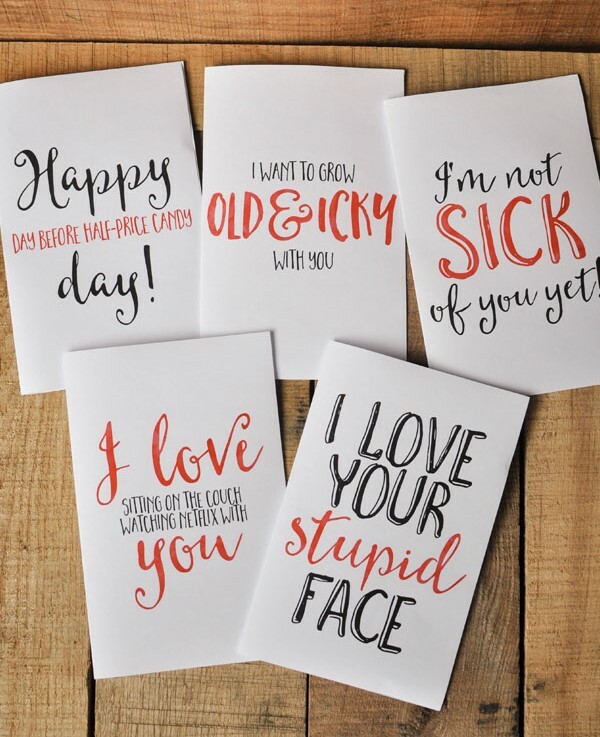 Love these quirky love cards! 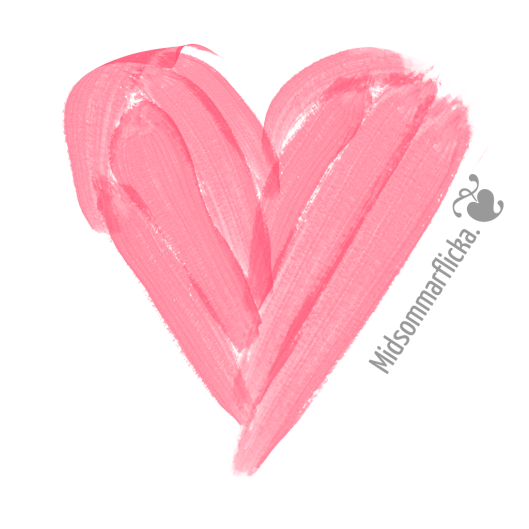 Watercolor Valentine, because watercolors are always so pretty. 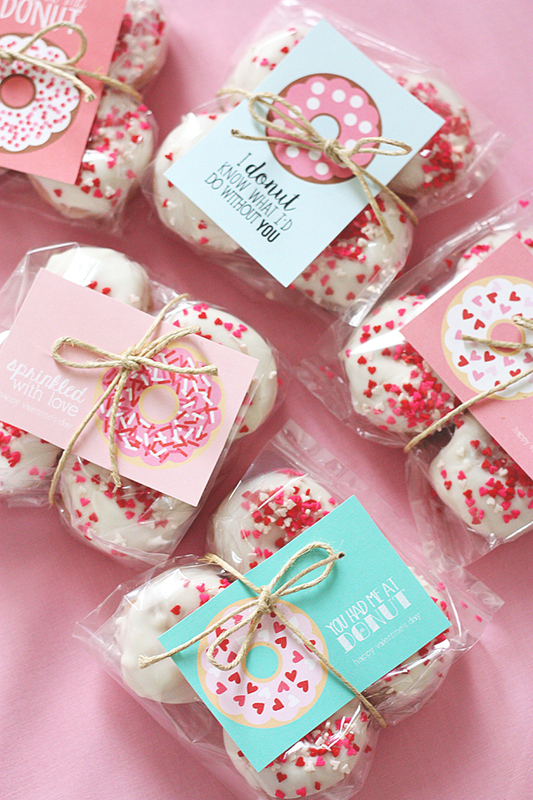 These cards provide a good excuse to buy donuts. 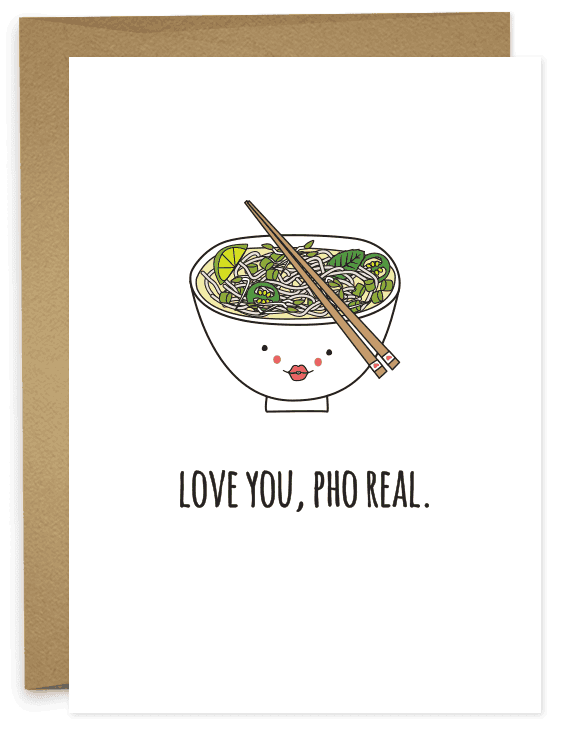 These sarcastic v-day cards are perfect for those that don't want to take it too seriously. 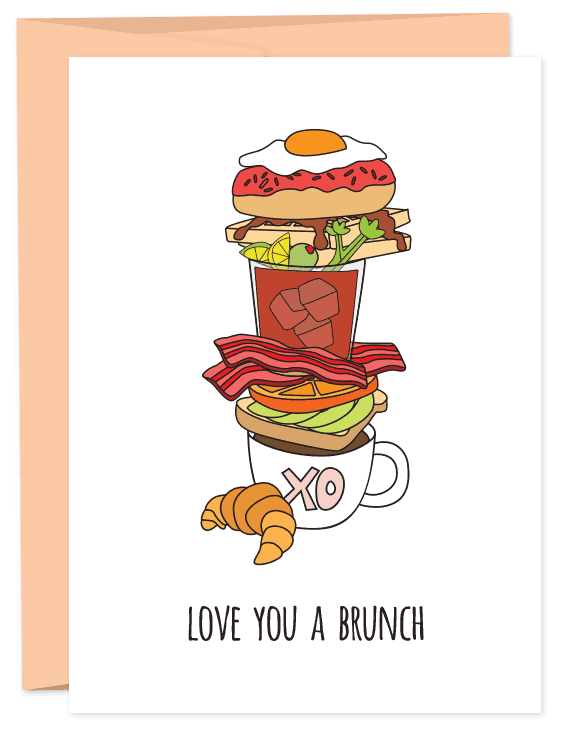 I am obsessed with every one of these food and beverage themed cards! These unfortunately aren't free printables, but you can check out the website for ordering. I am in love with your heels - they actually look comfortable! Thanks! They actually are pretty comfortable. The chunky heel helps! That blue dress is stunning! 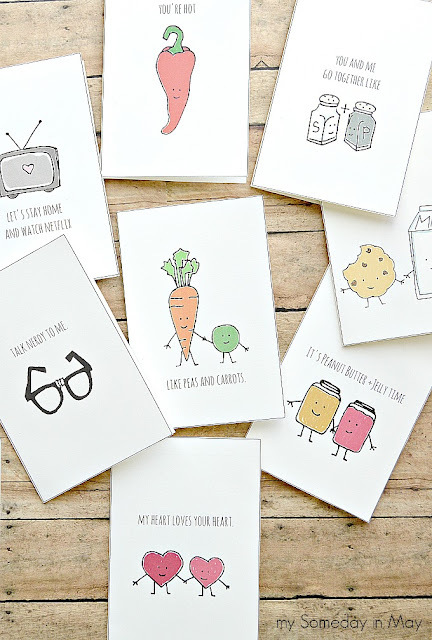 I love the super cute printables too - they are perfect! I absolutely love your outfit, especially the pop of pink looks amazing with this outfit.Those printables are perfect for the Valentines Day, especially the food and beverage themed ones are super cute. 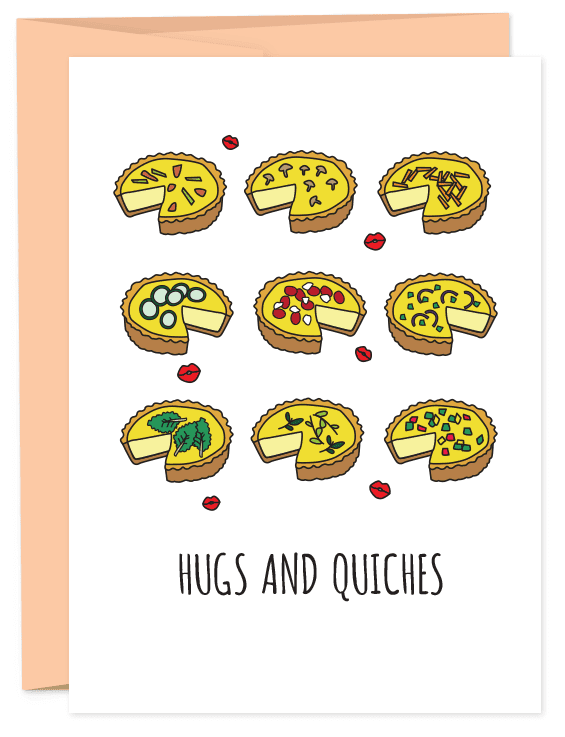 And those printables are too cute, really!